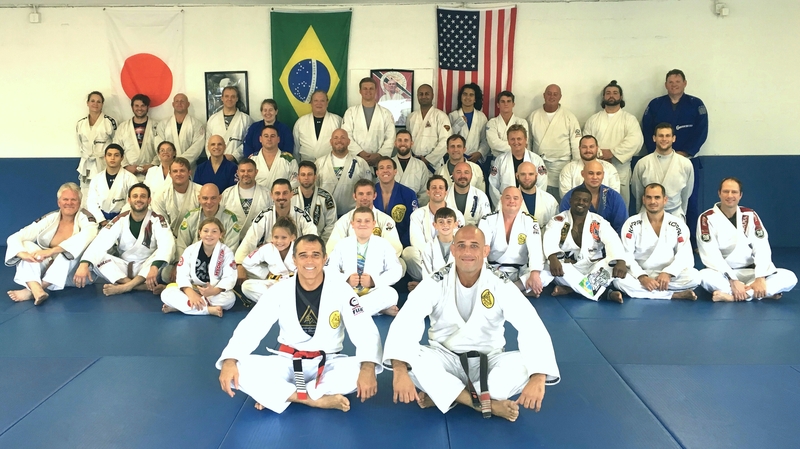 Royler Gracie taught a grat seminar on November 11th that focused on self-defense and mou t control. 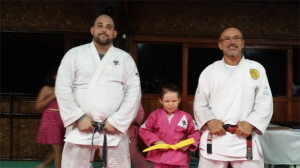 Check out some picks at Royler’s site. 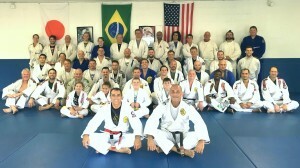 More pics to come! 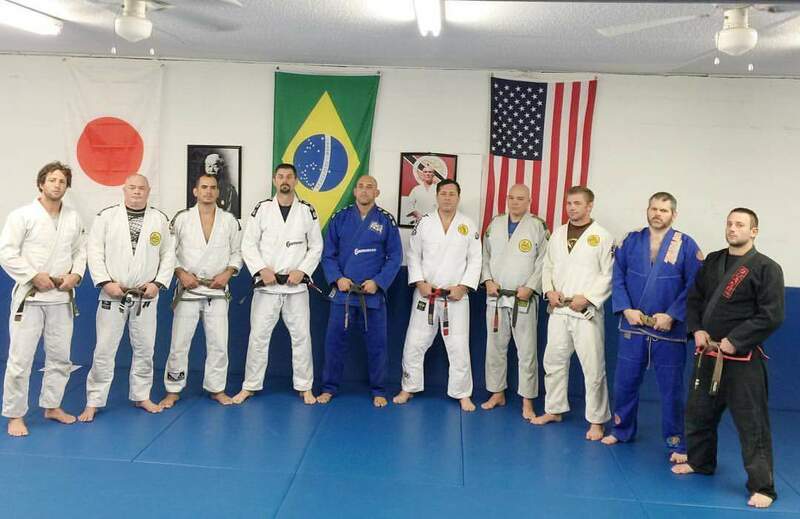 Check out the photos from Master Manoel’s seminar at Victor Huber BJJ on October 25th, 2015. 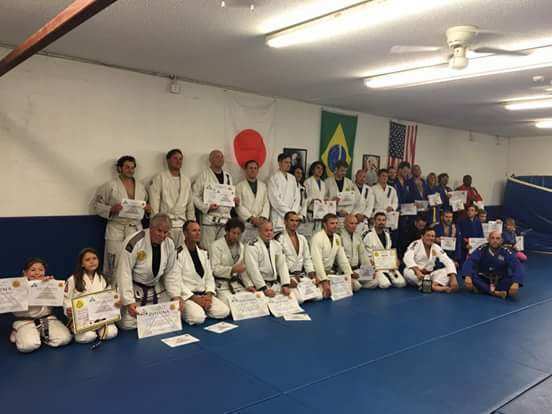 It was a privilege for all of us to learn from a Helio Gracie coral belt. Head instructor at Gracie Humaita Academy in Rio de Janeiro, Rolker Gracie will be teaching a 3 hour seminar from 5-8pm on April 4th, 2015. 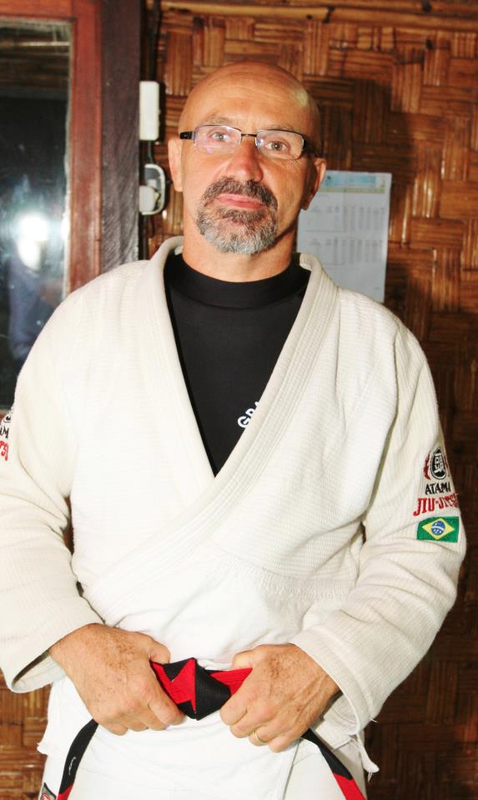 Rolker rarely comes to the United States so don’t miss your opportunity to learn from this Gracie master. Contact Victor to reserve your spot now. Victor Huber BJJ is proud to host a 3 hour seminar on April 5th with Grandmaster from 11am to 2pm at our Atlantic Beach location. 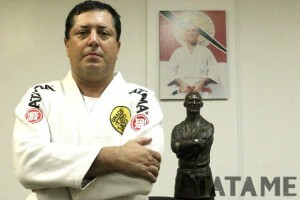 Official Gracie Humaita diplomas will be awarded. Spots are limited so contact Victor to reserve your spot now.